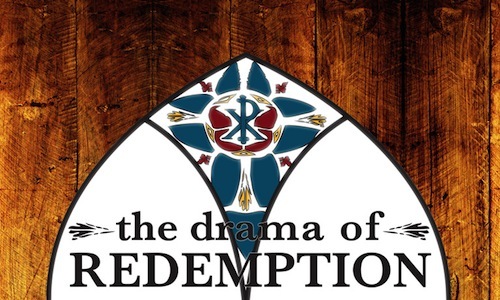 This Sunday, Chris DeRoco will continue in our sermon series on The Drama of Redemption. His title for the week will be Called, and his text will be Romans 8:28-39. If you missed last weeks look at Chosen, you can listen or watch here.